Its that time of year again when we’re looking to reward creative talent with coinage. 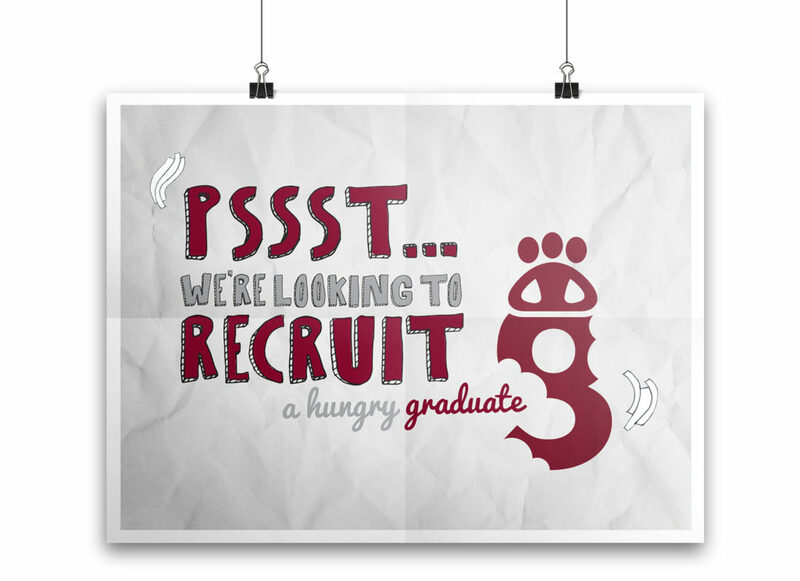 We’re looking for hungry graduates with funky folios to join the creative team at guru towers. Due to significant growth and new account wins we are looking to recruit asap. 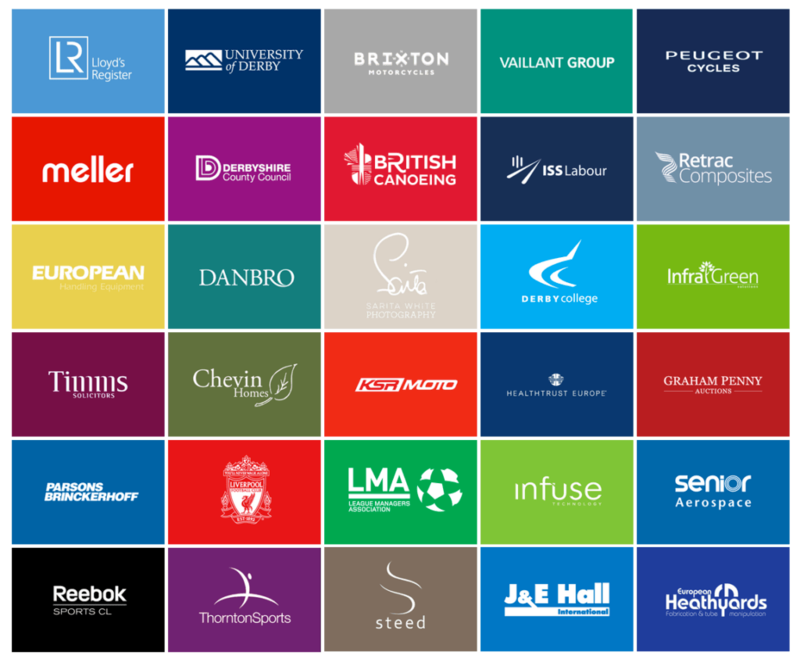 This is a fantastic opportunity to join a team of experienced creative’s, learn from the gurus and advance your design career within a company that is on the up. Send your work examples to folio@threeguru.com or alternatively drop us a line.